Le Gros et Mme. Bill: Sadly marked today, the third anniversary of Jean Béliveau’s death in 2014. 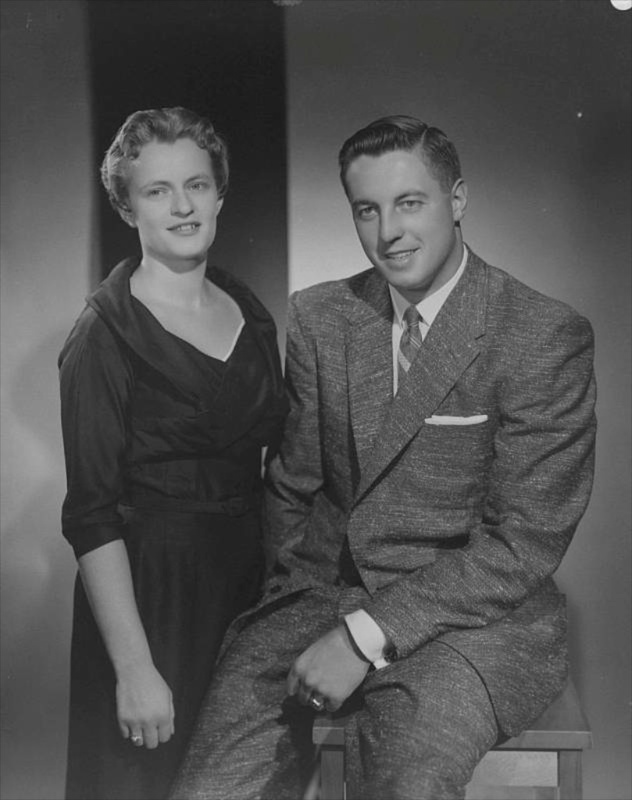 Here he is in 1956 with his wife Élise.